When performance, security, and control are the top priority then choose an enterprise Private Cloud Hosting for running your organization or business at a low price. Here we offer enterprise Private Cloud Hosting with high-end hardware, minimum memory and storage options of 128GB and 6TB, easily customizable to ensure the scalable and reliable infrastructure that allows you to customize the network connectivity, security and bandwidth options, 100% server uptime and 24/7 technical support available across India. We provide high-end robust enterprise hosted hardware infrastructure and caching layers for enabling virtual servers in private nodes and public cloud. We offer Private Cloud Hosting with full access to your whole hardware with custom rules and port control so that users can create private segments for deploying multiple servers. Memory and storage options will be provided as per user requirement. As of now we are providing minimum memory options of 128GB RAM hard disk storage of 6TB with 12 processor cores to the users. We are available to increase these options if required based on user requirement without fail.ingle click. Your own Private Cloud Hosting will be provided without sharing. Since dedicated cloud servers extend and increase more advantages over shared cloud servers, it would be the best option to opt out in terms of price, performance as well as easy to manage in terms of customization on other servers. Our state-of-the-art data center with inbuilt domain specific expertise, avant-garde technologies help businesses to manage all workloads and operations adeptly with right resources, knowledge and tools to manage complex workloads in compliance with your solely operated organization standards. We offer customized highly secure, scalable and reliable Private Cloud Server Hosting solutions to the users available across any location in India for building fully managed dedicated environment for your business/organization to reap maximum benefits with minimum investment. We host and create virtual Private Cloud Server machines on any hypervisor may be VMware, hyperv, solusv, open stack etc., for creating virtual machines, controlling multiple OS, maintaining high availability, and protection against external threats for integrating all the applications installed. 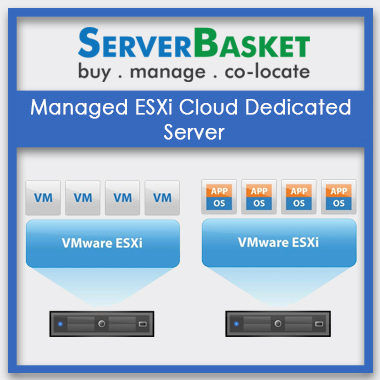 I am fully satisfied with the enterprise cloud hosting services and resources. Timely response from support team whenever required. I am really happy with services and support. It has perfect cPanel facility for installing any enterprise private cloud applications. The expert support team for providing assistance in case of queries or issues. Great services. 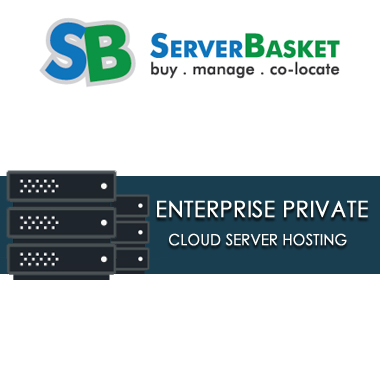 I am a customer with it for 2 years, acquiring enterprise private cloud hosting services. 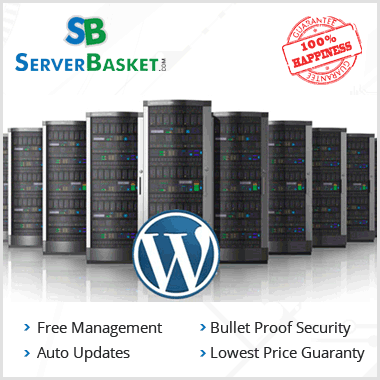 Their team providing outstanding services with no server downtime occurrence. Their support staff is good to solve queries in a minimal period. Great service and good pricing plans as per the requirements. I hosted my websites for almost a year. The enterprise private cloud server performance has been excellent and customer service is very responsive. I found a good amount of features at low cost with excellent secured services, Plans according to the requirements. The support team is good to quick response to the queries.